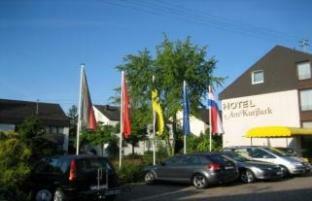 Hotel Am Kurpark Bad Wimpfen, Hotel Germany. Limited Time Offer! 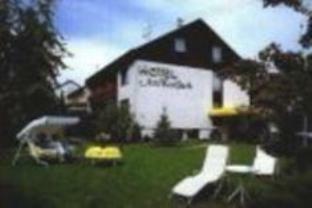 Hotel Am Kurpark. 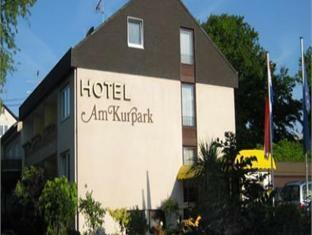 "Hotel Am Kurpark" is a hotel that has 3 stars. 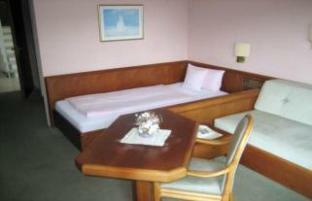 The accommodation can be found in Bad Wimpfen. The residence's shuttle bus service will make exploring the neighbourhood as effortless as possible. 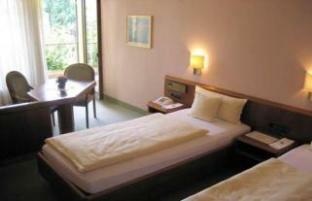 The hotel features a total of 10 bedrooms. 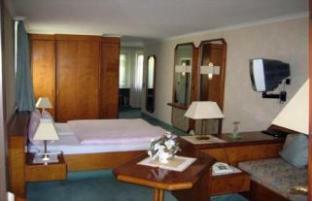 All of the rooms are comfortable and modern. The facilities include boats as well as a bike rental service. After a long day, you can unwind from your busy day in the spa. 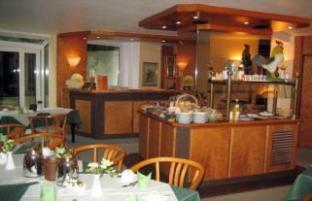 For dinner there is no need to leave the hotel as there is an onsite restaurant. 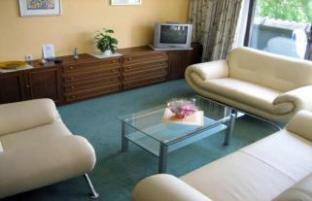 After a good night's sleep, visitors can have breakfast at the residence. Of course, access to the Internet is available at no extra charge. 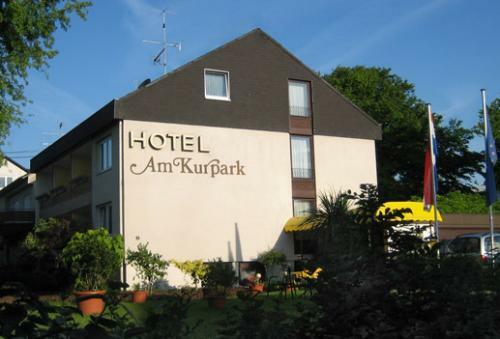 This 3-star family-run hotel in the town of Bad Wimpfen is located directly at the spa gardens, within walking distance of the town's spa facilities. 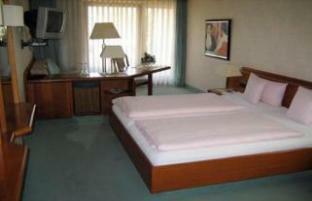 Look forward to comfortable, modern rooms. Set within a converted water palace dating from 1553, this 4-star hotel in the town of Bad Friedrichshall boasts an idyllic park, individually furnished rooms, and excellent cuisine.